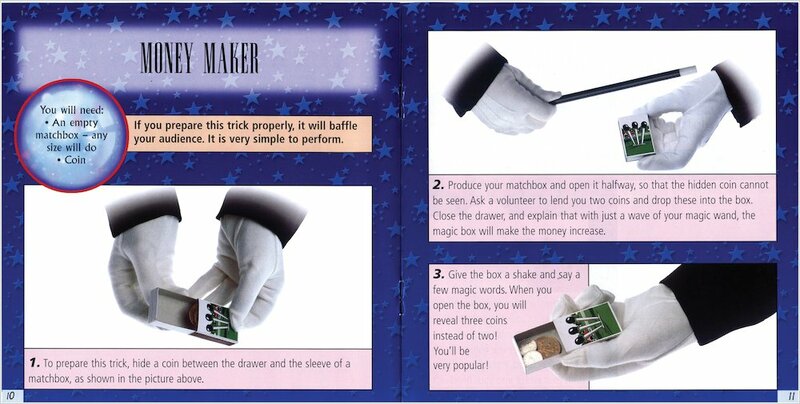 Don’t just dream of being a great magician: make it happen. Stage the greatest magic show on Earth. Here’s all the stuff you need to perform over 30 eye-popping tricks. 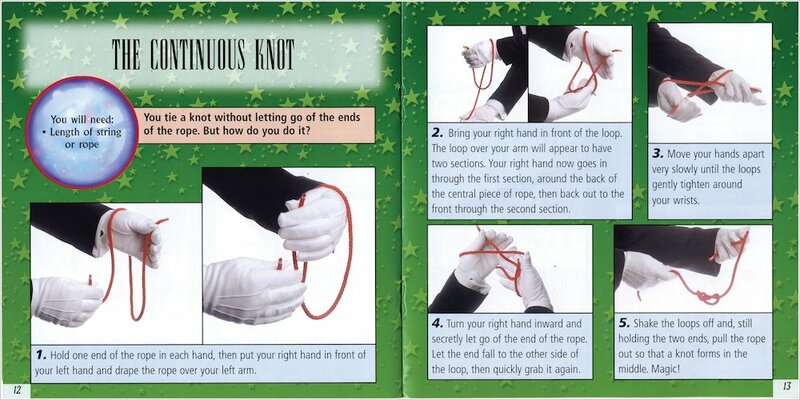 Coin tricks, card tricks, rope tricks: wow everybody you know! Make things disappear in a puff of air. 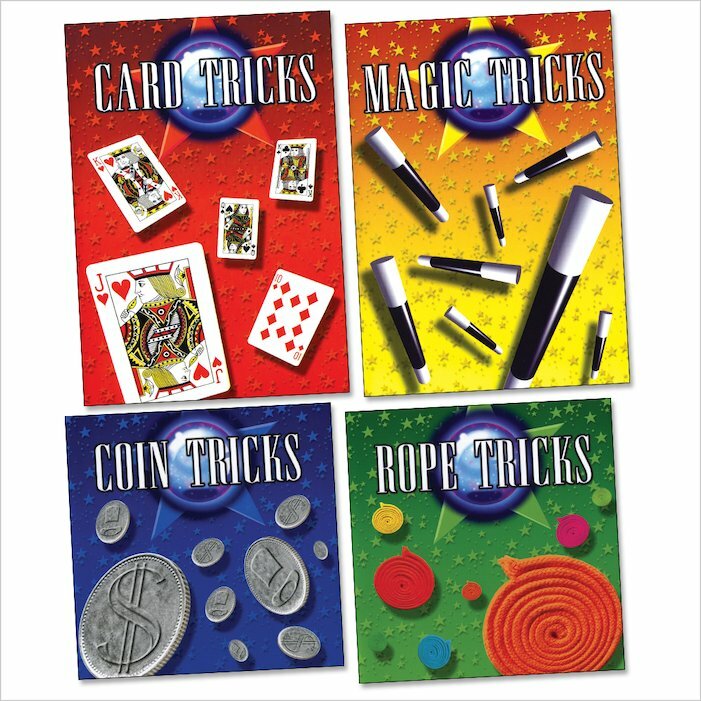 Use sleight of hand to make coins shrink. How did you do that? Your friends will be amazed. 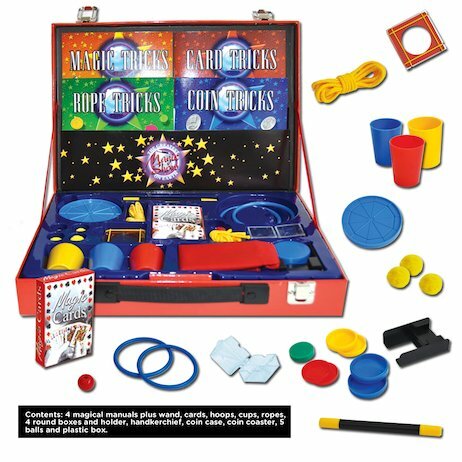 I beg my mum to get this magic set.